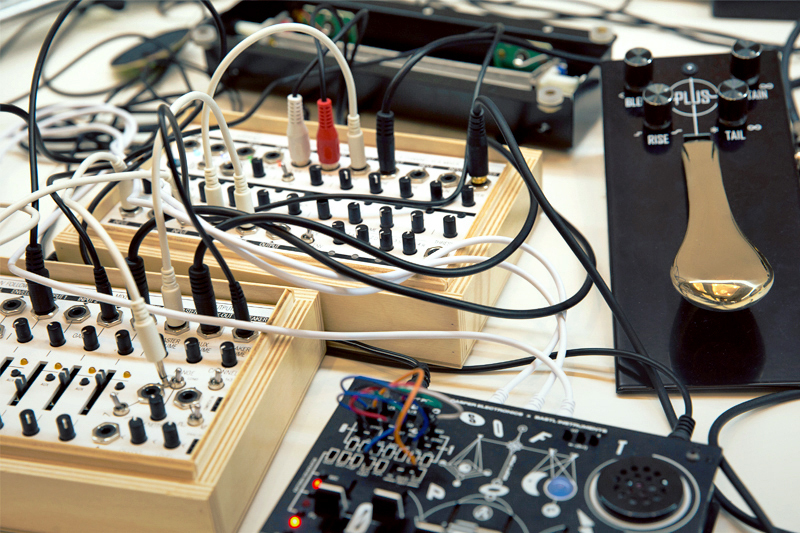 WMD's Metron is an advanced trigger and gate sequencer for Eurorack synthesizers. 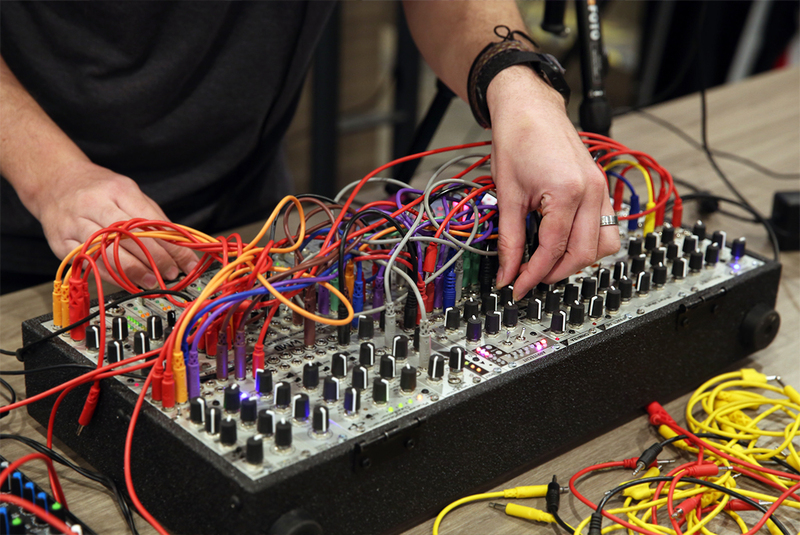 Alex from WMD braved flight delays and last-minute patching to show us just how flexible this sequencing powerhouse can be—in this presentation, he strings together some of the Metron's greatest features to create a top-notch all-modular live set. Alex's set makes it clear that the Metron is a formidable sequencing force: perfectly suited to everything from four-on-the-floor to EBM, IDM-like glitchy broken beats, wonky polyrhythms, and any rhythm one could dream up. We are ecstatic that WMD is finally releasing the Metron; after a couple of years seeing prototypes at NAMM, we were always antsy to see what it could offer. 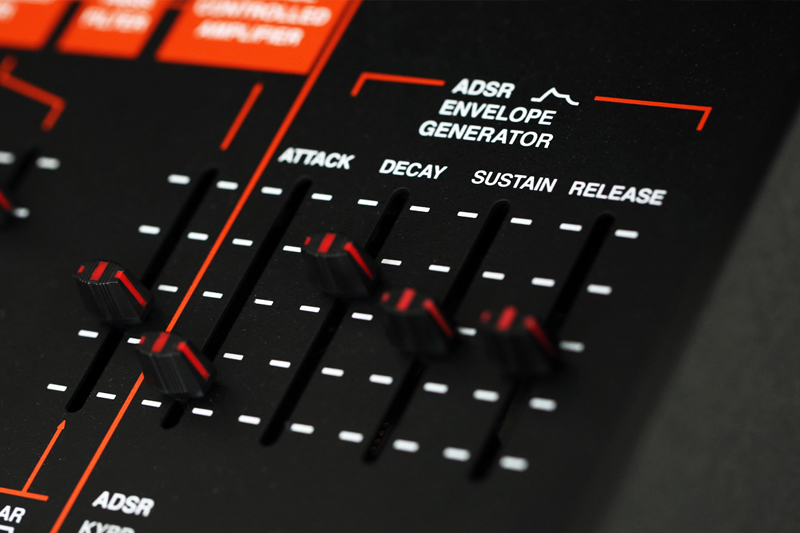 In a world where static 16-step, four-track sequencers are the norm, we have eagerly awaited WMD's contribution to the rhythm sequencing world. 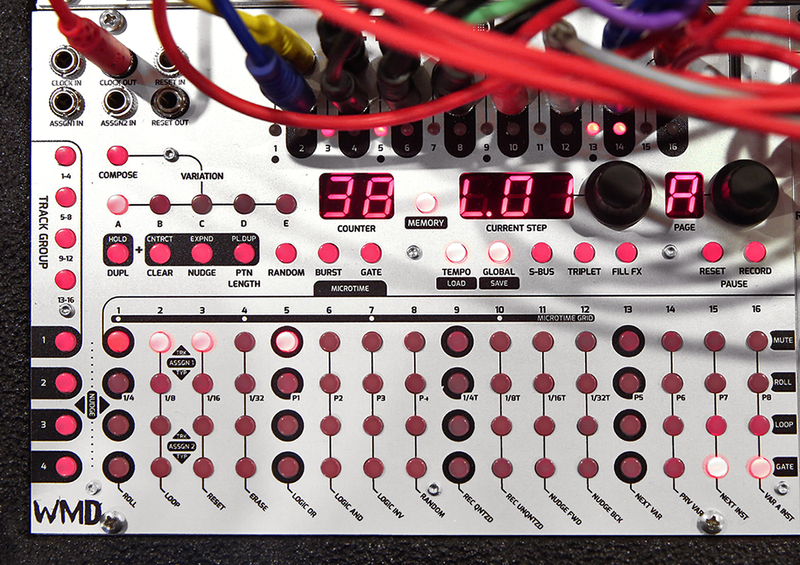 At its core, the Metron is a 16-track rhythm sequencer that uses a backlit button matrix for rhythm programming. 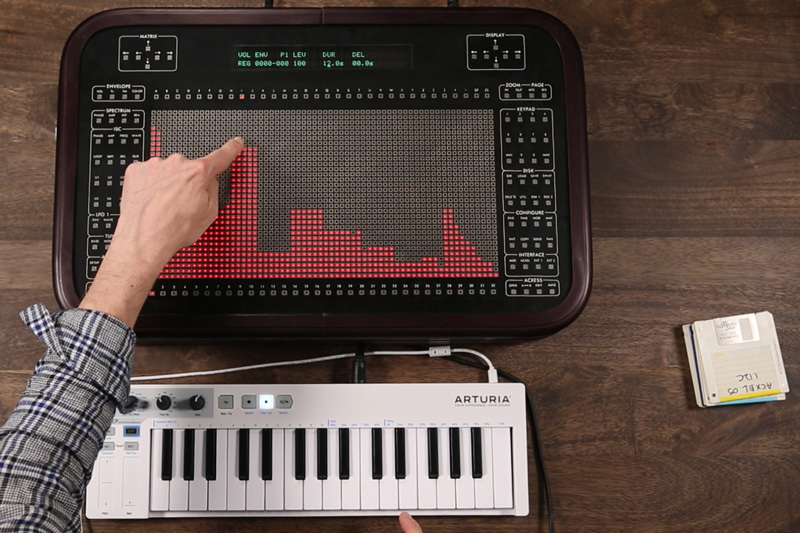 This button matrix provides straightforward visualization for all of the Metron's many features, including (of course) an intuitive display for rhythm. Each track can be up to 256 steps long—yes, 256 steps—and each track can be a different length. 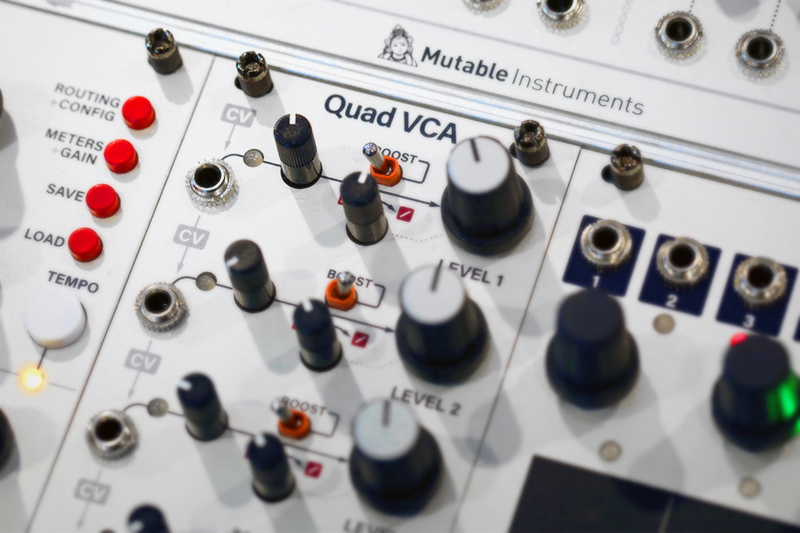 These facts alone make for far more advanced possibilities than the average Eurorack sequencer, and could have made the Metron a firm enough place for itself in the current Euro landscape. 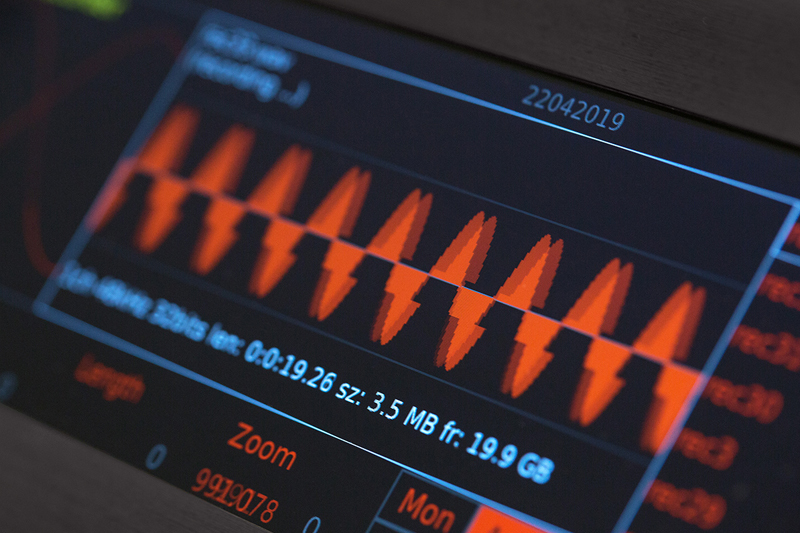 But the Metron is so much more—it offers deep options for probabilistic sequencing, randomization, rolls, fills, mutes, bursts, triplets, manual triggers, and more. It features a streamlined system of pattern memory, making it easy to iterate on ideas and create variations on the fly. And of course, patterns can be saved onto SD cards for easy access at the next gig. 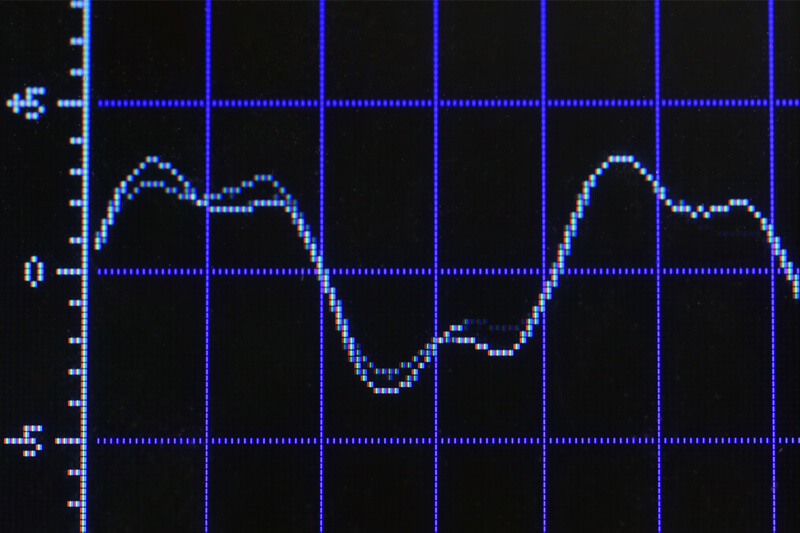 Metron also provides support for microtiming at full 48ppqn resolution—meaning that every 16th note actually has 12 potential positions on and off the typical "grid." This functionality is tapped into for common functions like swing/shuffle, but even individual steps can have microtiming defined to create off-kilter, left-field style rhythms.  Interestingly, Metron also employs the Select Bus protocol, an emerging Eurorack standard in which MIDI program change messages are sent over the CV/Gate lines on the Eurorack busboard. 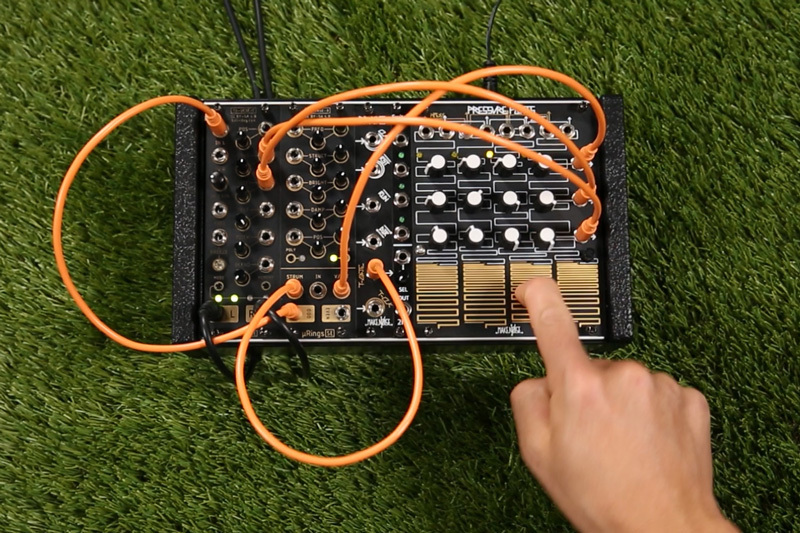 This means that the Metron's memory functions can be used in conjunction with modules from other manufacturers, including Make Noise's René 2, Malekko's Voltage Block, and more. One of the most interesting points of Alex's presentation is that the lack of traditional pitch sequencing in the Metron is a benefit, not a limitation. 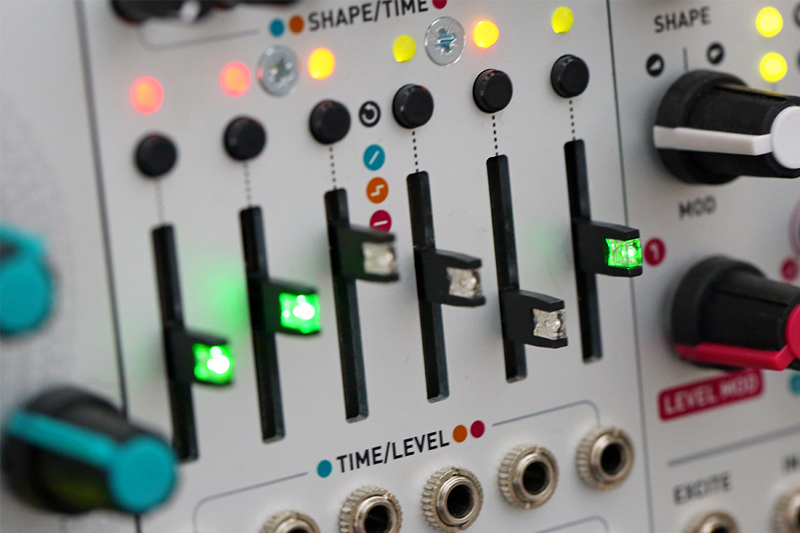 By eliminating the need for a note-based user interface, WMD was able to create what may be one of the best rhythm sequencers in Eurorack format. It can, of course, be used in conjunction with any pitch source out there—Alex makes very convincing use of the Arpitecht and Voltage Block in his performance, for instance. This helps to break past the notion of strictly deterministic melodies and into a realm where harmony and melody are rhythmically-driven elements: properties that change in conjunction with the speed, intensity, and direction of their underlying driving forces. Despite all these complex features, perhaps the most important takeaway is that the Metron is easy to use, and one doesn't need to dig into the depths of probability-based sequencing and microtiming to get the most out of it. It makes a killer straightforward sequencer, perfect for performers who need to create reliable, repeatable live sets (with plenty of options for live variation). 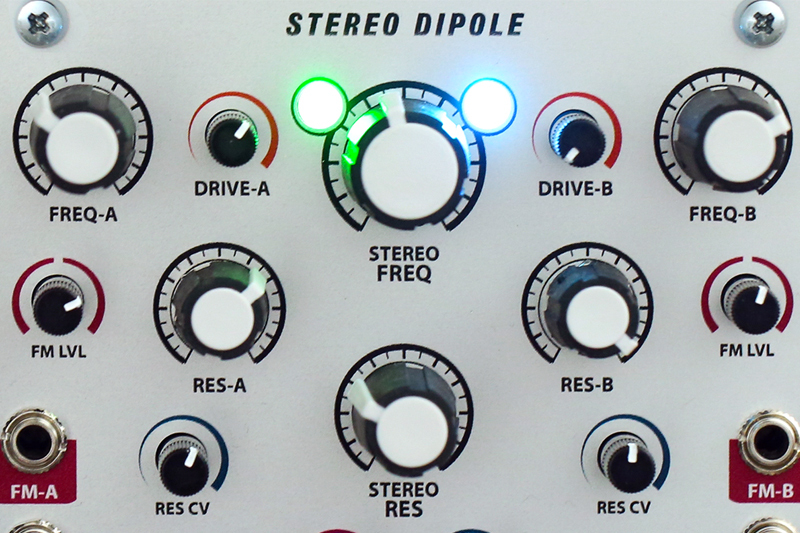 I am super excited to hear what people do with the Metron—and I'm excited to get my hands on one, as well.